A long awaited historical overview of silverpoint and metalpoint drawing opens on May 3 at the National Gallery. Susan Schwalb is one of three living artists in the show, and the only woman. More info on the exhibit here; press release here. See Schwalb’s work in this video about the exhibit, starting at the 8 minute mark here. 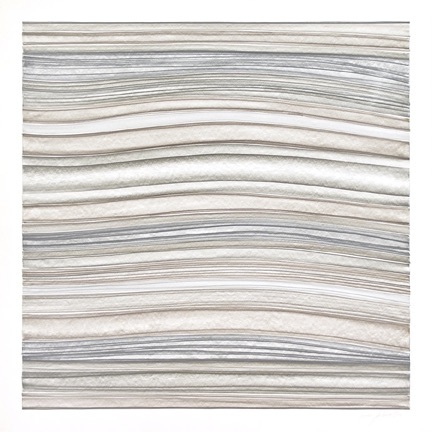 Image shown above: Strata #295, 1998, 24x24in, mixed metalpoint on clay coated paper, Private Collection. Courtesy Susan Schwalb. Robyn Ellenbogen, Jonathan Hammer, Marietta Hoferer, Michael Kukla, Cynthia Lin, Tom Mazzullo, Scherer & Ouporov, Susan Schwalb.